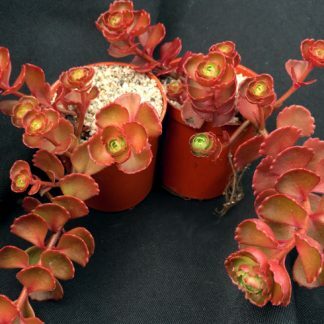 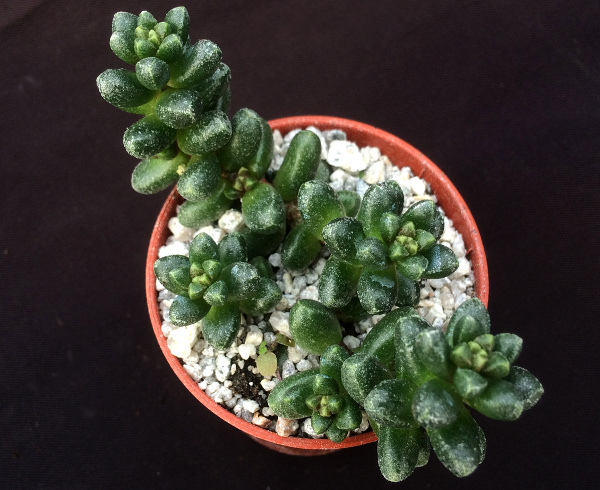 View basket “Sedum clavatum” has been added to your basket. 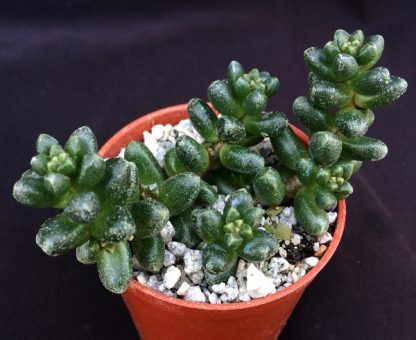 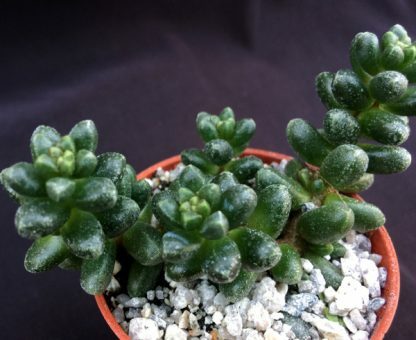 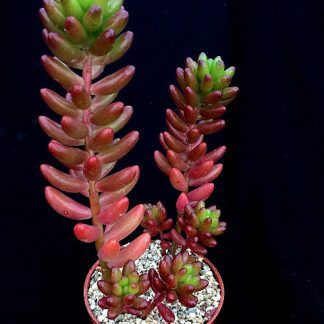 A quirky little sedum from Mexico, green in colour that can turn an purple colour in high light. Perfect to be planted outdoors all year round in a trough or pot, it produces beautiful white star shaped flowers in the spring.